Iceage have released another video from their outstanding new album, Beyondless. 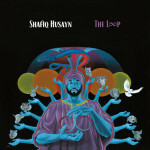 The band’s fourth clip from the album, for “Under the Sun,” was shot in Tokyo during their “Opening Nights” residency series, which found them collaborating with a number of different artists in Japan, New York and Los Angeles. 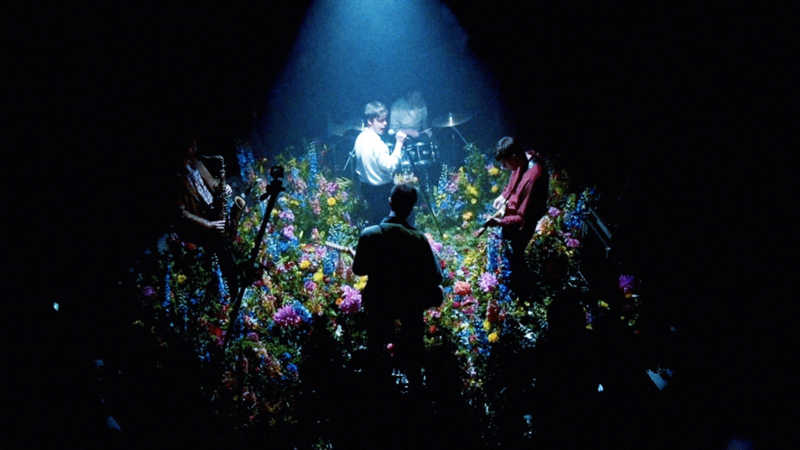 This particular performance was a collaboration with flower sculptor Azuma Makoto, who created a gorgeous and hypnotic visual set for the band made entirely of flowers, which not only made the performance more colorful, but added a touch of romantic darkness to their already haunting punk-blues sound. Watch the band’s new video below, and take a look at their upcoming tour dates. Iceage’s Beyondless is one of our 31 Favorite Albums of the Year So Far.